the MOST GREEN in your pocket. Recycle Your Scrap Metal Today! your metal in the Dallas area! Need a Container Right Now? FROM SMALL BAGS TO INDUSTRIAL CONTAINERS, ENCORE GIVES YOU THE MOST MONEY FOR YOUR METAL. Our customers love that they can pick up their phone and talk directly to one of our experienced buyers. There’s no pressing 5 to talk to customer service… just a straightforward answer to your metal-purchasing questions. 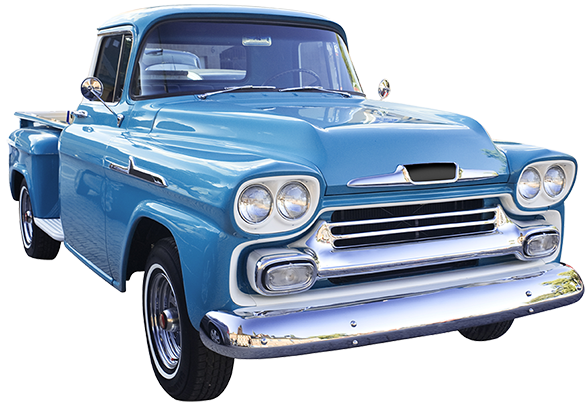 You can be sure that you will be offered the best possible price for your material. Please be sure to contact one of our buyers today and see for yourself that we pay more money for your metal. Call 972-272-5845 or drop us a line. 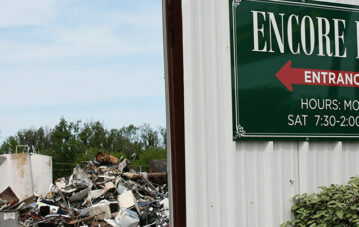 Encore Recyclers has both the containers and the manpower to handle all residential, commercial, and industrial needs. 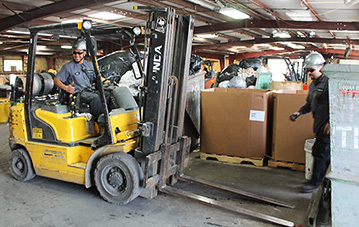 Our large, state-of-the-art recycling facility and 40 years of experience allow us to offer dependable professional services to our many long-term commercial clients as well as countless individual customers throughout the greater Dallas area. In most cases, we can deliver a container within 24 hours of your call. 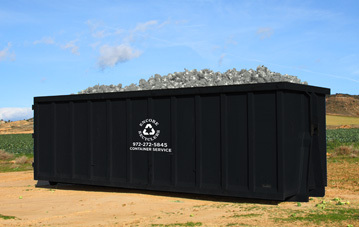 We offer 10, 20, 30, and 40 cubic yard roll-off containers to accommodate any job, large or small. Contact us now to get started! Our highly experienced team of buyers have what it takes to satisfy the needs of our customers! Our motto is…”we are not happy, till the customer is happy!” They are fully qualified and equipped with the experience and knowledge to meet the needs of any of our customers. From copper wire and tubing to aluminum cans to scrap tin and iron, we pledge to pay the most competitive current market price for your material! Contact one of our buyers today and see for yourself that we pay more money for your metal!